Our recent Southern States trek featuring some new sites, as well as those we were familiar with, and even included some from days of the past. We ventured into Tennessee, Mississippi, Louisiana and Arkansas and covered about 1,500 miles. Our dear friend James from San Francisco connected with us in Memphis, TN. 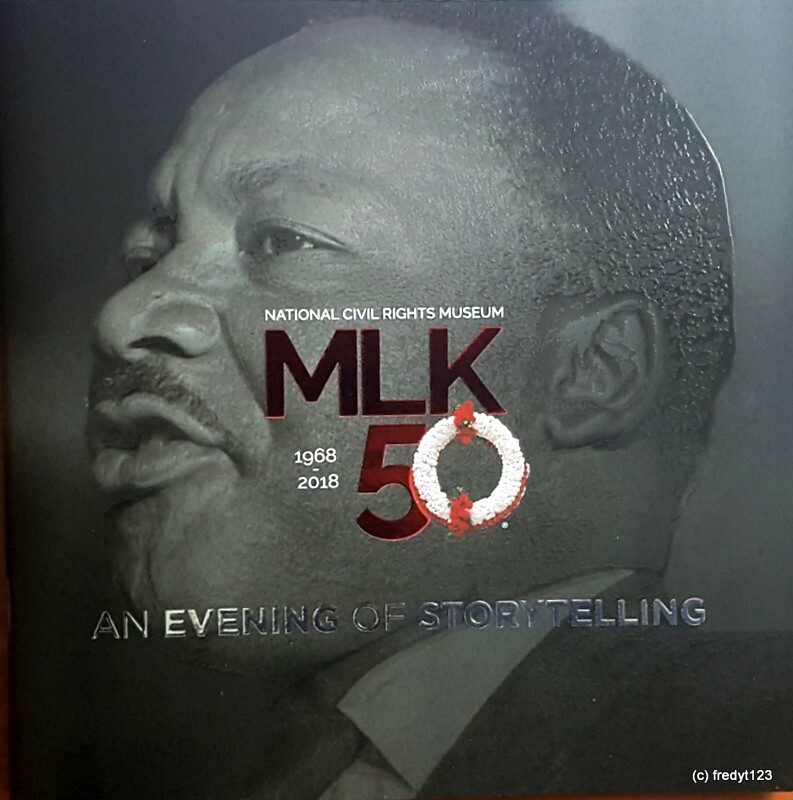 This was our primary destination as the world commemorated the 50th anniversary on April 4th which was the day of Dr. King’s assassination at the Lorraine Motel. At the time of Dr. King’s death we were teenagers. 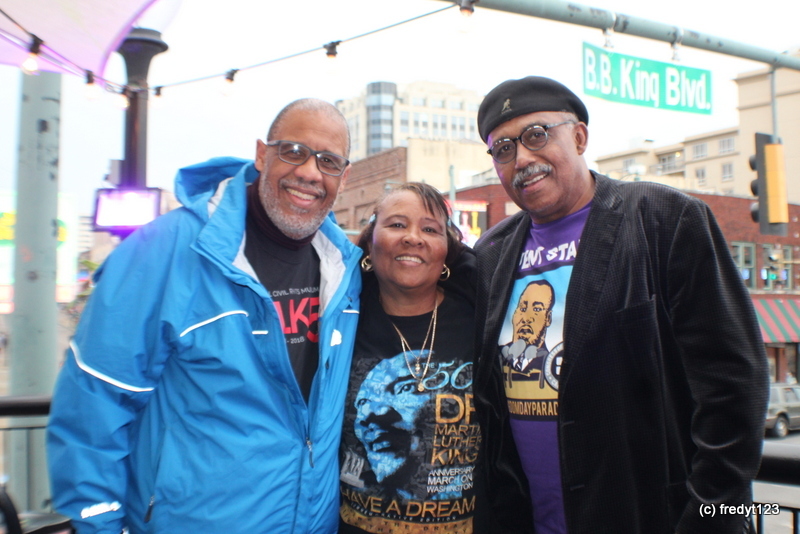 Now as adults we had a sense of urgency and consciousness which highlighted the historical importance of joining the hundreds of thousands who were also making the pilgrimage to Memphis. Dr. King had an oratorical gift and many of his speeches are historic. Most had no idea that his “Mountaintop Speech” at Mason Temple on April 3, 1968 would be his last. 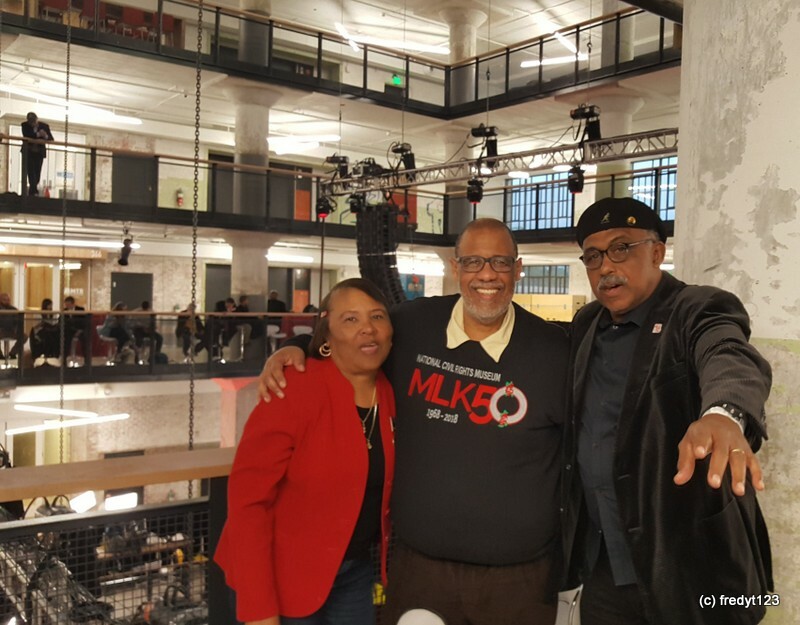 Mason Temple through their connection with AFSME and the “I AM A MAN 2018” organization hosted an event where the full speech would be heard. We were blessed to be in attendance to hear the speech and pay homage to Dr. King and the sanitation worker’s. 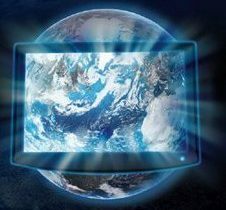 On April 4th events were going on all over the nation. 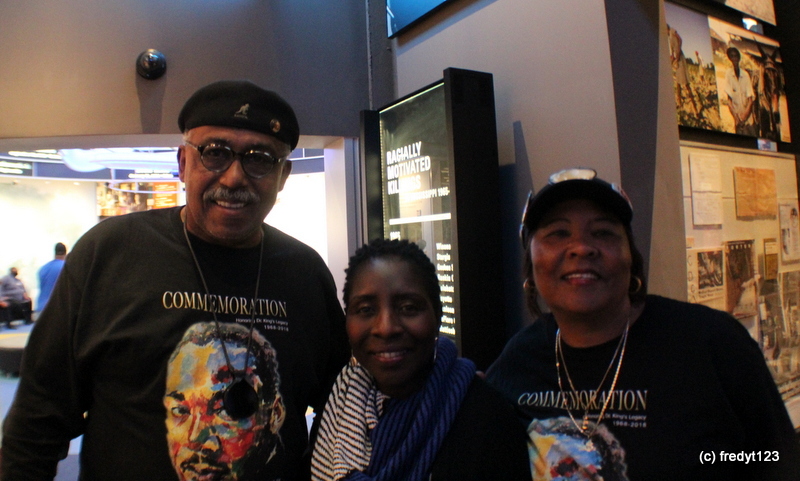 We participated in the events sponsored by the National Civil Rights Museum of which the Lorraine Motel is part of. 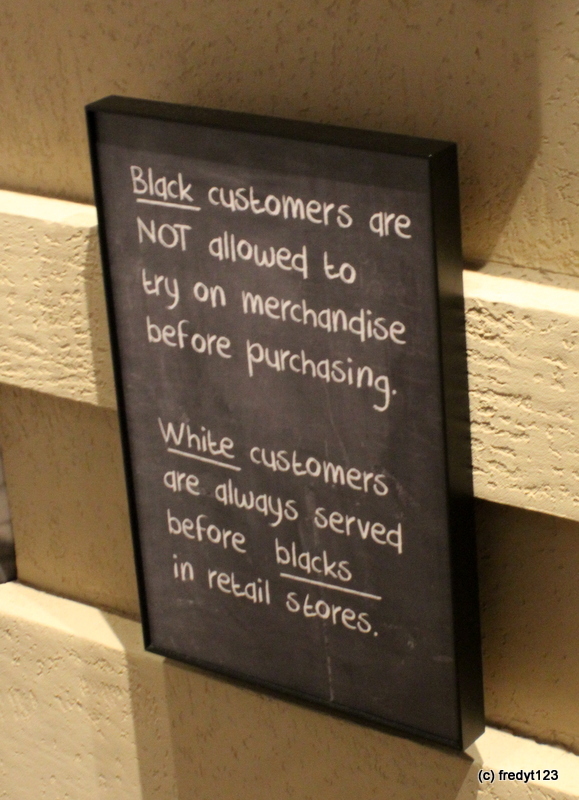 Jim Crow is not a new foodie item! It is the euphemism White leadership created once legalized slavery ended. The emphasis was to develop a system and to establish customs which Blacks and other non-whites were mandated to follow. Failure to abide resulted in harsh punishment and for many; DEATH!!! As African-Americans were emancipated from slavery, many whites or those in control could not fathom they had the same rights as them. Those who were in power took on a very stubborn attitude. The result was for them to create regulations, codes, customs to minimize or thwart African-Americans from obtaining equal rights. As mentioned they cleverly called the system Jim Crow. The legacy of Jim Crow is evident even in 2018 as some whites have never accepted African-Americans as equal. It is engrained in the culture (in the United States and around the world). Interestingly the psyche affects whites and even Blacks who invariably marginalize other blacks. “if we are to implement the American dream we must get rid of the notion once and for all that there are superior and inferior races.” Dr. Martin Luther King, Jr. While Jim Crow was beaten down with legal victories during the civil rights movement, just like the Civil War; some uninformed Whites want to keep fighting it, as if it never ended. They do not accept the fact their ancestors or those who they revere participated in treason! 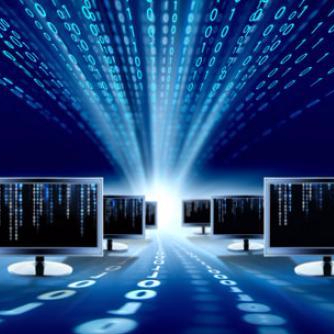 The result in today’s reality is Jim Crow has spawned into a more sophisticated dynamic called James Crow, Esq. From voter suppression to economic discrimination; the bottom line is to do what is necessary to keep certain segments of the population in check. There where many stops we made during our trek. Some were event specific or where we had reservations to attend. 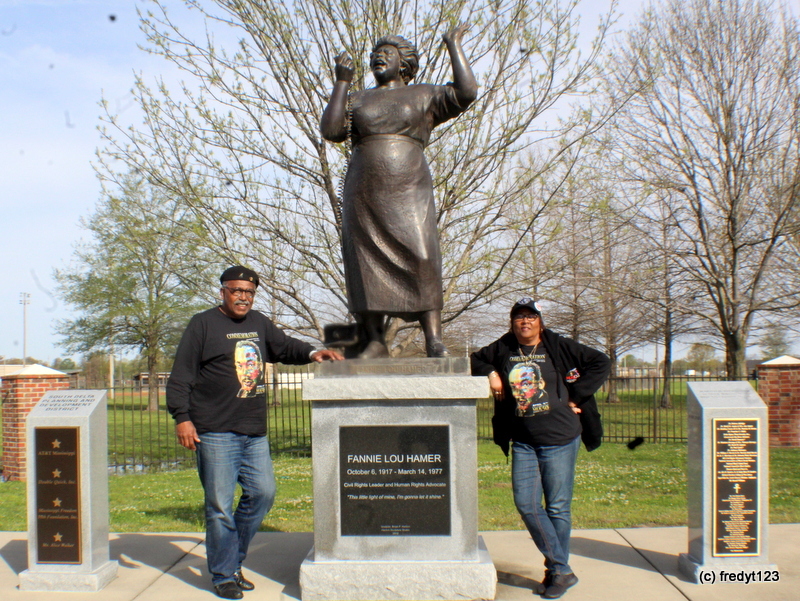 Others were the type of stops you make on a “day trip.” In addition to the Lorraine, we swung by Ruleville to finally get to see the Fannie Lou Hamer Memorial Garden. A bigger find was traveling about forty minutes southeast through the Mississippi Delta and winding up in Money. 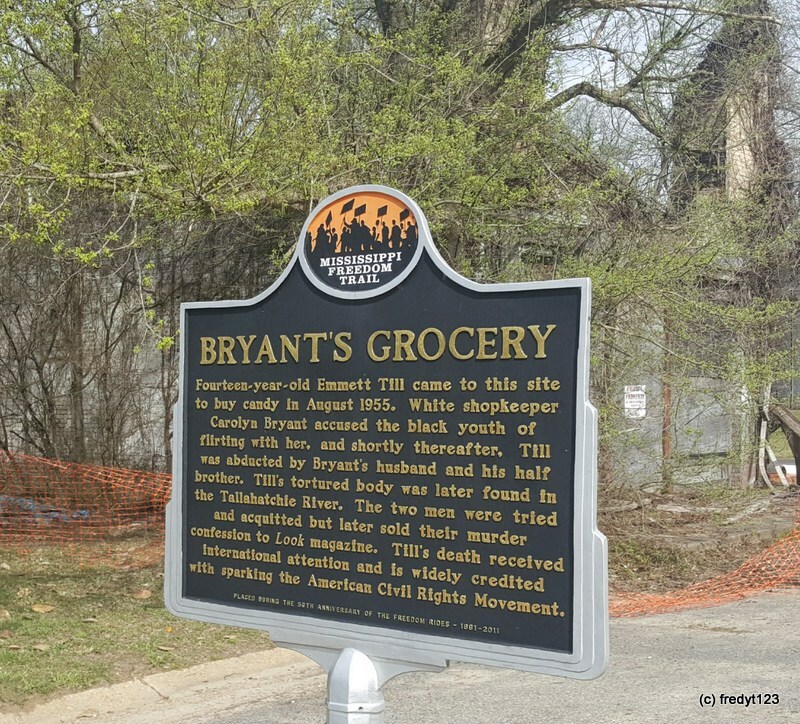 For those who don’t know, Money is the site of Bryant’s Grocery and Meat Store and where 14-year-old Emmett Till while in the store allegedly whistled at the store’s owner, Mrs. Carolyn Bryant. The act cost Till his life as he was accosted at 3am the next morning from the home where he was staying, which was with his uncle Moses Wright. Like most homes in the rural south, it was in the woods (or in the country) about three miles from the store. At gunpoint, Bryant’s husband, brother and others who formed a posse demanded Wright turn him over. 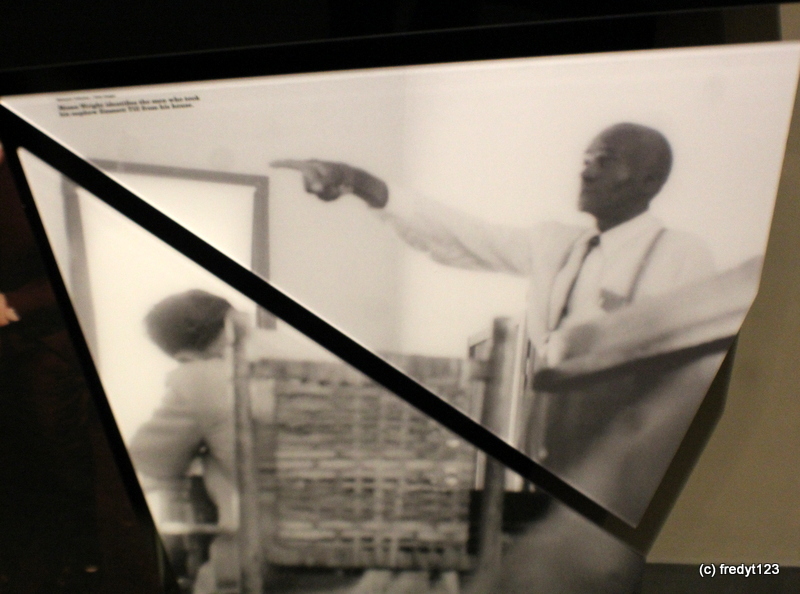 After being savagely beaten and lynched the incident became national news as his mother, Mrs. Mamie Mobley shocked the world during the funeral and took the brave act insisting the casket remain open for all to see what Bryant’s posse had done. Money, MS. A shadow of the store can be seen in the foreground. This was one of the boldest moves of the time!!! It shows Till’s uncle, Moses Wright testifying at the trial. Like many who were untrained Wright spoke in broken and barely audible vocabulary but he spouted off “Dar he” (there he is) as he pointed out Bryant as the person who came to his door and took his nephew. 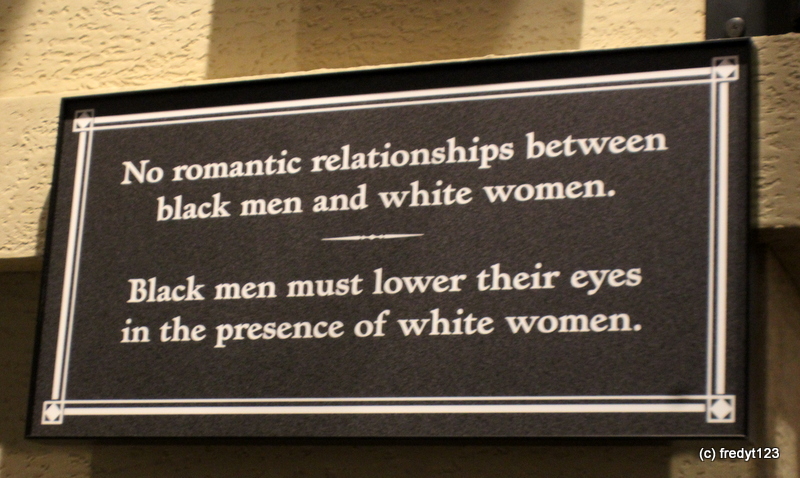 photo courtesy of Mississippi Civil Rights Museum. Sadly fifty-three years later or in 2008, Carolyn Bryant recanted her claim that Till EVER whistled at her!!!!!!. Her interview is chronicled in a book which came out in 2017. Regardless, that was the custom of the south or behavior certain Whites took toward harassing Blacks. Through the years many who made claims or assertions against Blacks, which caused great harm have been found to be untrue. For those like us who had never been to Money, we quickly realized the town is more of an outpost of Greenwood. Our next stop took us two hours to the south and we finally arrived at the state capitol in Jackson. The site we were eager to see was the new Mississippi Civil Rights museum. The organizers have done an amazing job of interpreting Mississippi’s involvement as it relates to African-American’s. The violence showcased is incredible. Following Jackson we ventured another two hours to antebellum Natchez. Crossing the mississippi river we finally landed into Louisiana and made some stops in Vidalia, Ridgecrest and Ferriday, which is where my father hails from. In summary, the four-state trek was a blessing and something we will remember for the rest of our lives. Here are some scenes we are happy to share. ‹ PreviousJust when you thought you had ENOUGH art!!! !